the South African Museum to the beautiful Company Gardens and plenty more to see. 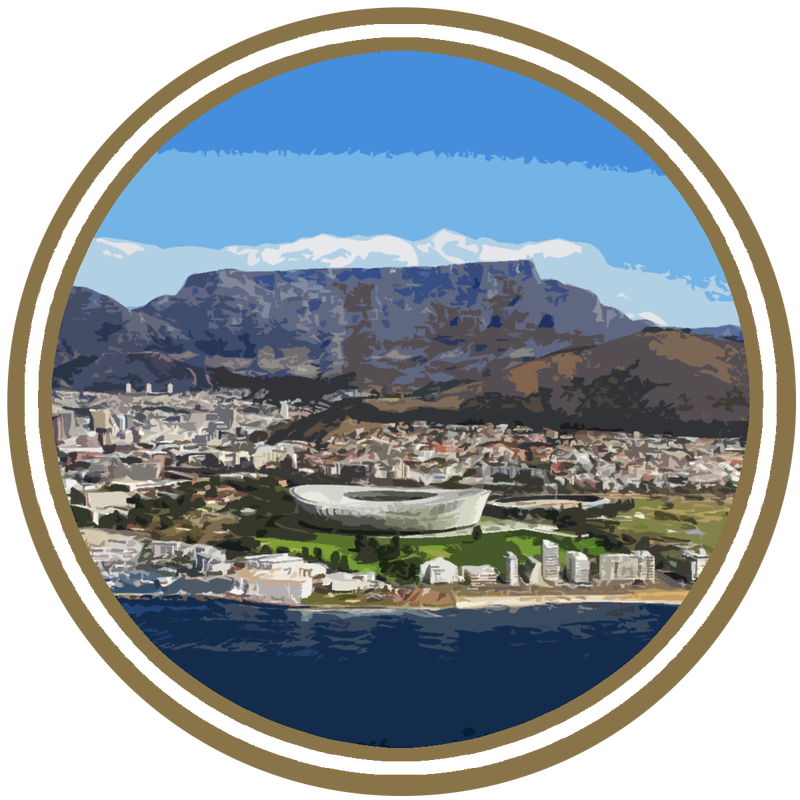 With an experienced and knowledgeable guide, and from the comfort of an air-conditioned vehicle, you will be able to learn more about the Cape Town CBD and its surrounds. In a city tour that is sure to leave you with plenty of memories and photographs of this part of the Cape.